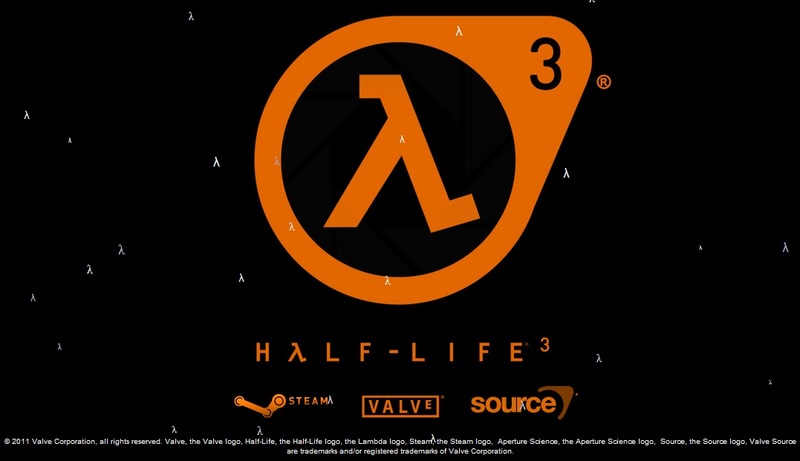 We know how many people are desperate to get a glimpse of the mysterious Half-Life 3, so much that, a bunch of Steam members started a group where 50,000 members signed up to play Half-Life 2. Uh, yeah, this was done to send Valve a message due to the lack of communication from them on this issue. 50,000 members signed up to play Half-Life 2 on Saturday between 2 and 2:30 p.m. EST. Only 13,000 members turned out of the full 50,000. Now can this be termed as a success? The organizer seems to think so. “I am personally impressed with what we’ve achieved today. We’re nowhere near done—in fact, we are currently in the process of planning new activities; this was only our first attempt, and, in my eyes, was a success for everyone. While it’s unreasonable to expect everyone to turn up to the occasion, it’s sort of ridiculous that only 25% showed up. Remind me never to take these, so called, protests seriously again. This reminds me of the Modern Warfare 2 protest, and we know how that turned out, eh? But still, it will be nice if Valve acknowledges this initiative from their fans. Half-Life 2 did receive a significant spike on Steam, but is it enough for Valve to notice? Only time will tell. You can check out the Steam community over here.